I'll begin this week with hearty congratulations to the NFCA's Alice Bast, who is this year's recipient of the prestigious Philadelphia Award for her efforts in raising celiac awareness. The annual award is presented to a citizen of the Philadelphia region who, during the preceding year, acted and served on behalf of the best interests of the community. The Philadelphia Inquirer profiled Alice in a page-one story in last Sunday's edition. Earlier this week, I reviewed Glutenfreeda Foods' new pizza wraps. Resembling a microwaveable Hot Pocket, these meals are worth seeking out. 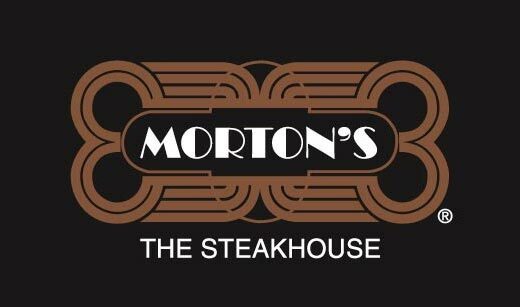 Morton's The Steakhouse, with area locations at the King of Prussia Mall (640 W. Dekalb Pike, 610-491-1900), Center City Philadelphia (1411 Walnut Street. 215-557-0724) and Caesars in Atlantic City (2100 Pacific Avenue, 609-449-1044), now has a formal gluten-free menu. In Philadelphia's Germantown neighborhood, Italian BYOB Bacio (311 W. Mt. Pleasant Ave., 215-248-2740) serves gluten-free pasta (boiled in separate water), while other items can be prepared without gluten. Just advise the server of your dietary requirements. Red Tomato in Souderton (162 N. Main St., 610-723-1999), the casual sister eatery of nearby Caruso Brick Oven, also will be offering Still Riding's gluten-free pizza. Ambler's Broad Axe Tavern (901 W. Butler Pike, 215-643-6300) has a gluten-free menu and beer. Vegan restaurant Horizons in Philadelphia (611 S. 7th St., 215-923-6117) is closing this summer, with the owners planning a new concept in Center City. 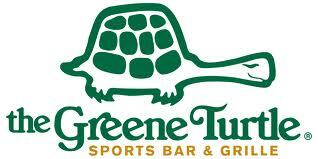 The News Journal reports that The Greene Turtle will be opening two locations in New Castle County, Delaware (Middletown and Newark) in 2012. 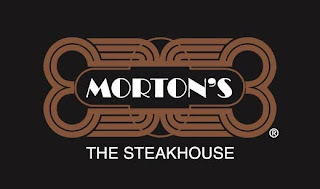 The sports-bar chain offers a gluten-free menu. Doylestown has a new gluten-free-only market. Maryann Montana's Glu10Free (340 N. Broad St., 267-880-6154) is in a "soft opening" phase until next month, when the grand opening will take place. After hosting a Celiac Awareness Day last August, the Reading Phillies - the Class-AA Minor League affiliate of the Philadelphia Phillies - have added gluten-free concessions at the renovated FirstEnergy Stadium for the 2011 season. Good Eatz Green Cafe in West Reading will provide the food. Next week brings several local events. On Tuesday, April 19, Jaybee's Cafe in Skippack will host a gluten-free baking class beginning at 6:30 p.m. The Whole Foods Market in Princeton is offering a free gluten-free store tour in Thursday, April 21 at noon; registration is required. The following night, the Gluten-Free Philadelphia Meetup group will meet for dinner at Giorgio on Pine in Center City at 7 p.m. More information is available at the group's Meetup page. Please be advised that Glu10free has moved to 925 Sandy Ridge Road, Doylestown, Pa and is open for business.